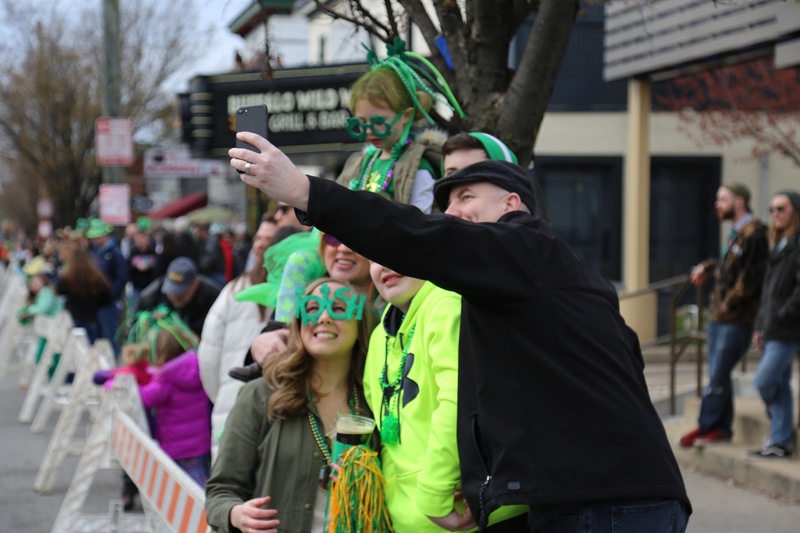 Despite the cold weather crowds lined up along Bardstown Road in the Highlands for Louisville’s St. Patrick’s Day Parade. You can see more pics in this Parade Album. Here’s hoping next year is warmer.